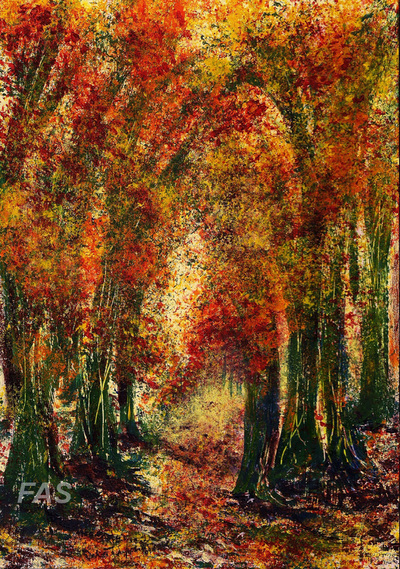 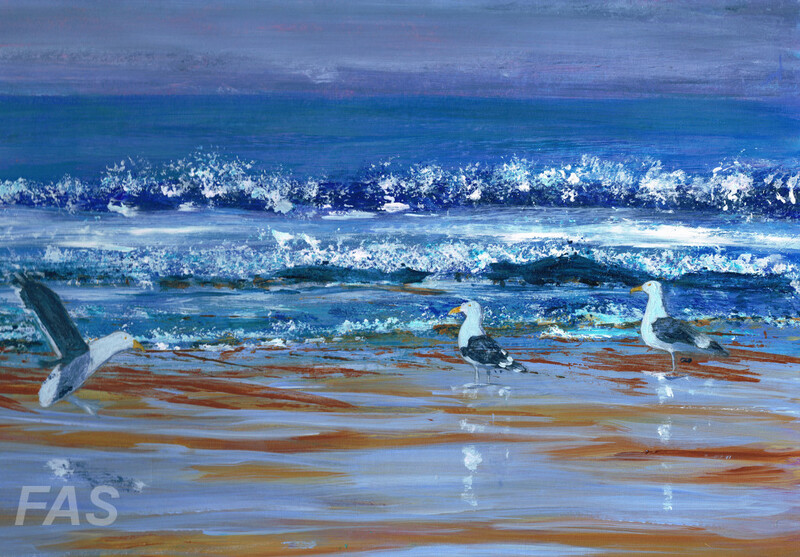 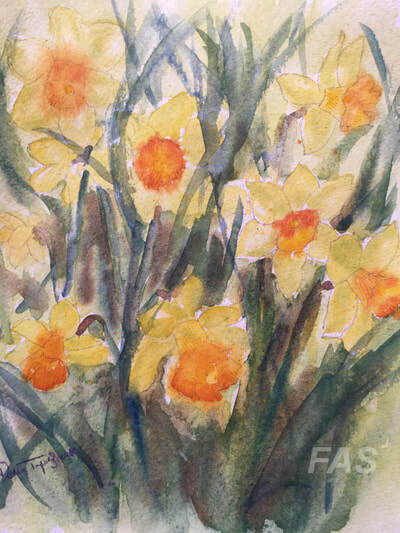 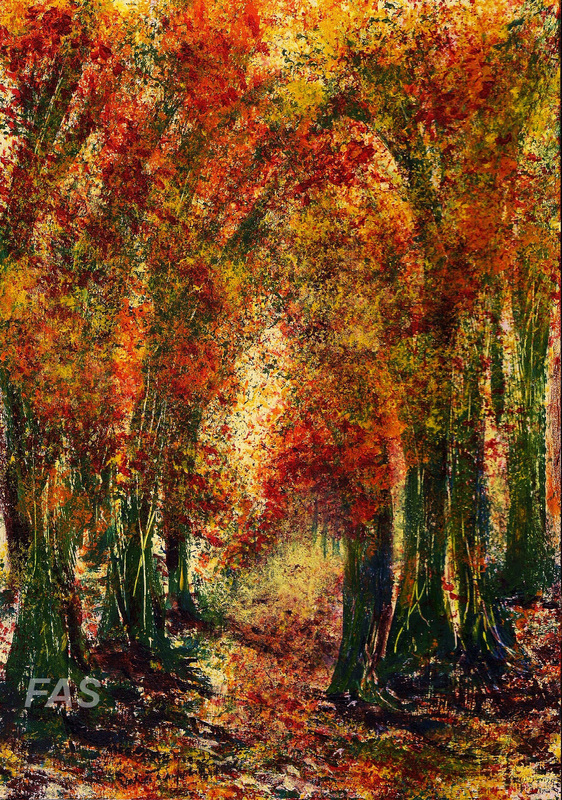 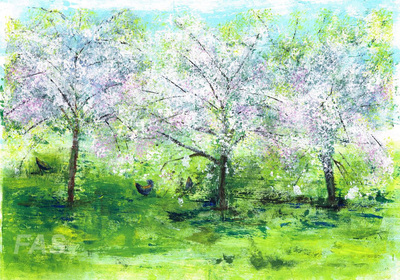 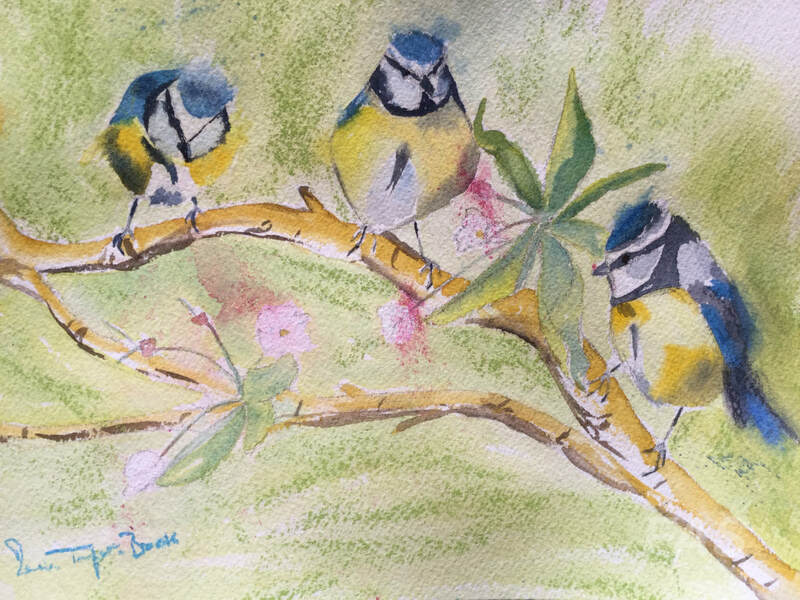 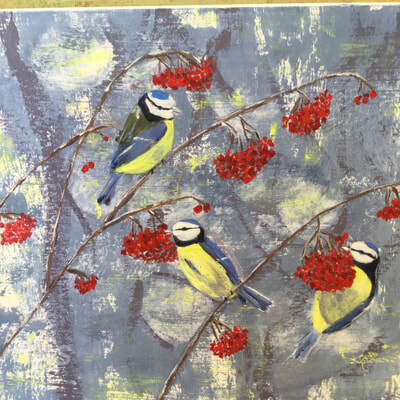 Delia has had a passion for painting since 2004 when she started attending classes and workshops around the Cotswolds and in London at The Pastel Society. 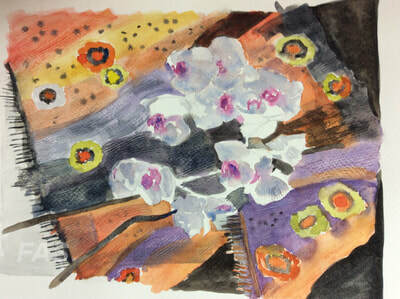 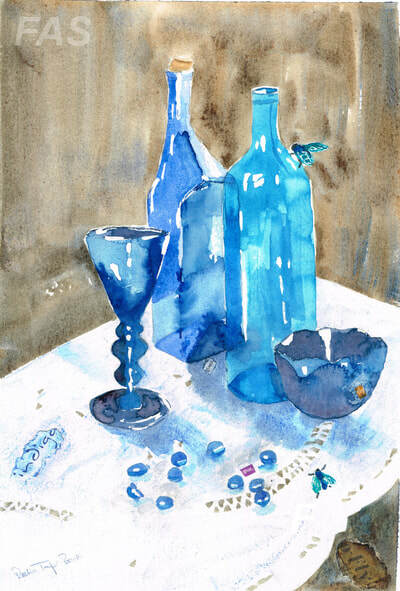 Her style has evolved having had much inspirational input and guidance from a number of well-established local artists. 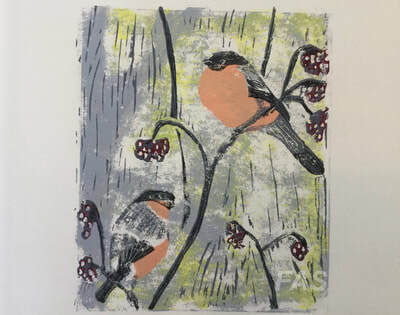 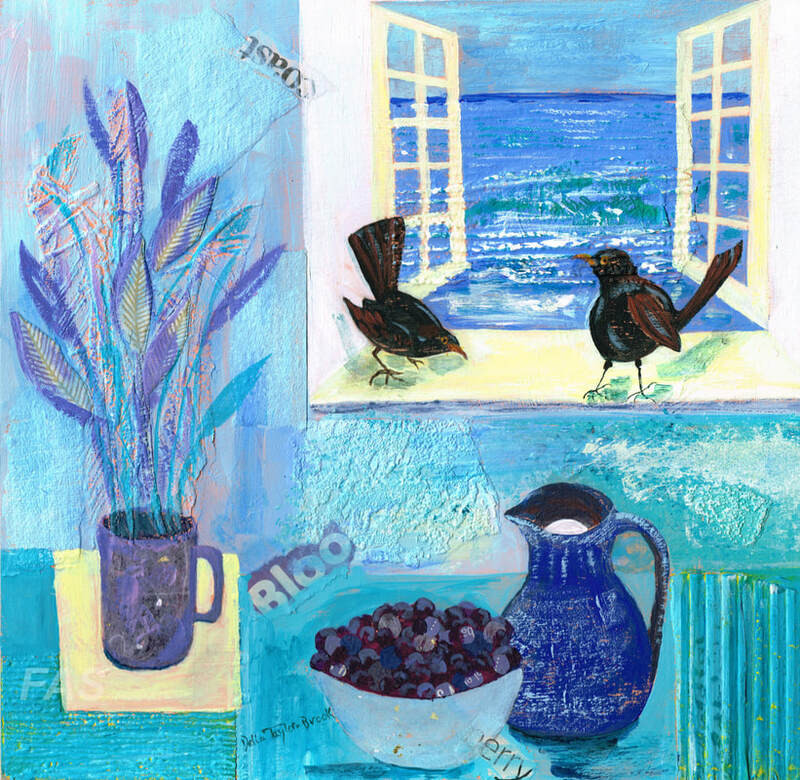 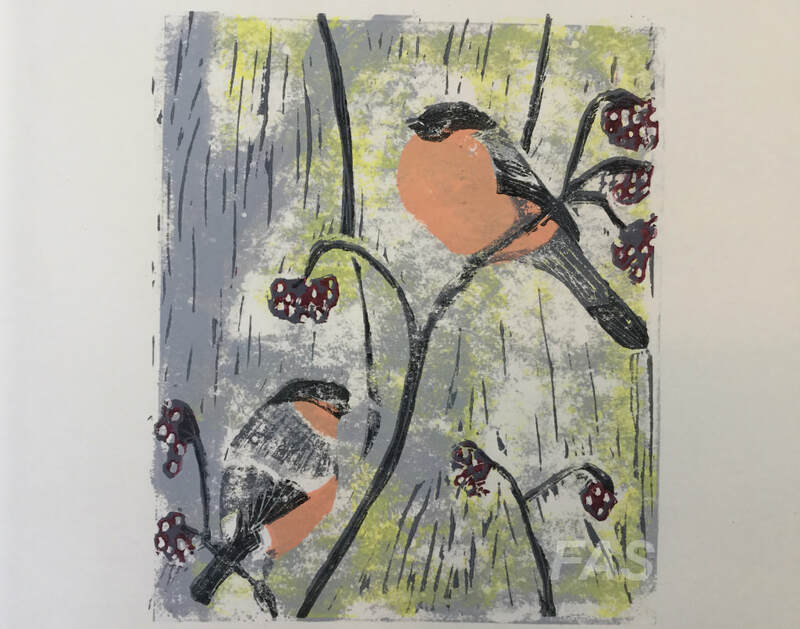 Her art work expresses her love of nature, particularly the changing perspective on the landscape and coastline through the seasons, and also the cat and birdlife in her garden! 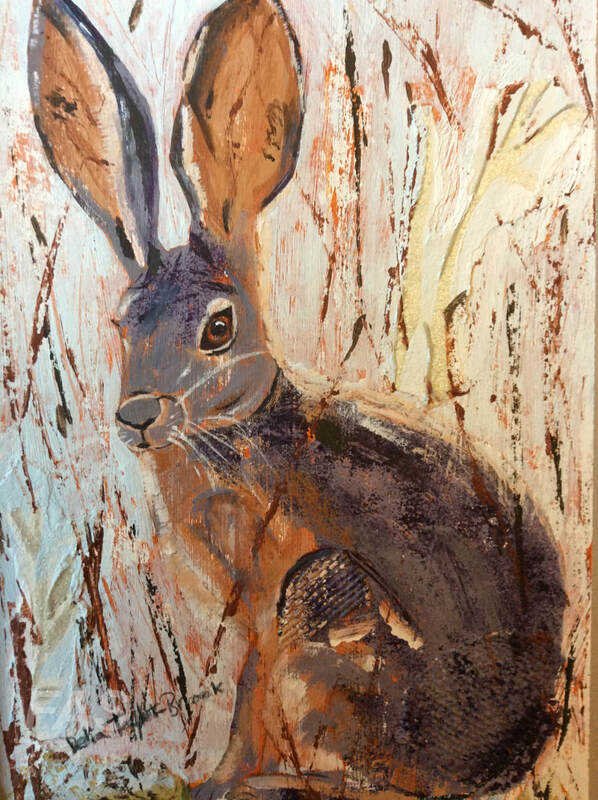 Colour and texture are strong elements of what inspires her and she likes the intensity of colour that is possible from working with acrylics and watercolour combined with soft pastels. 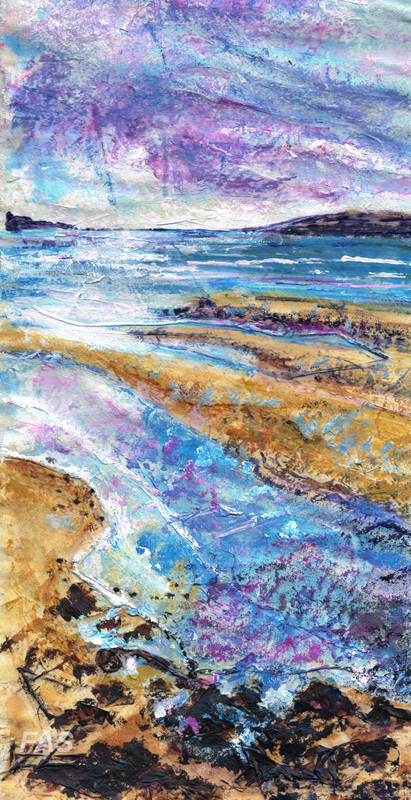 More recently she has been experimenting with mixed media including collage, techniques which increase the opportunity for interesting textural effects. 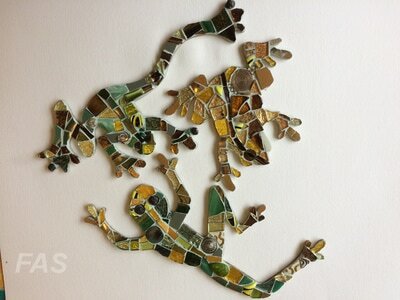 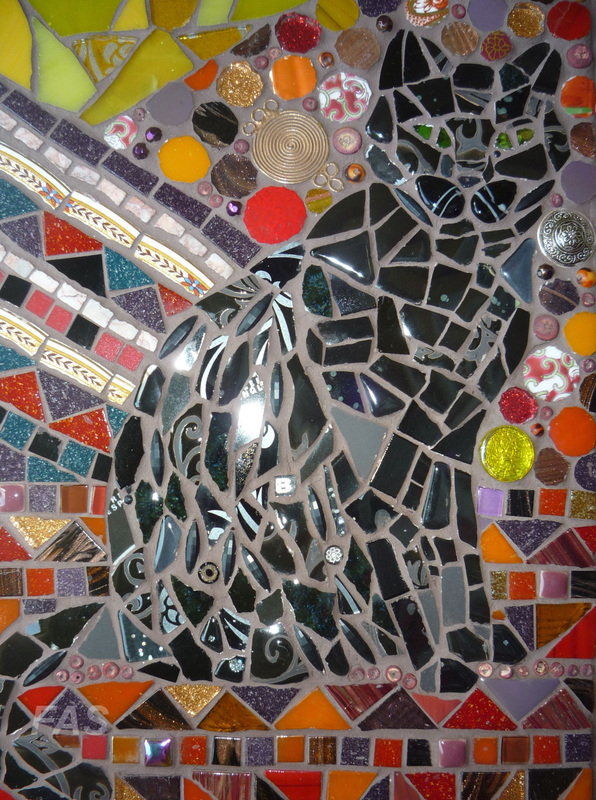 Recently she has become inspired by working in mosaics which has added a new dimension to her use of colour and texture. 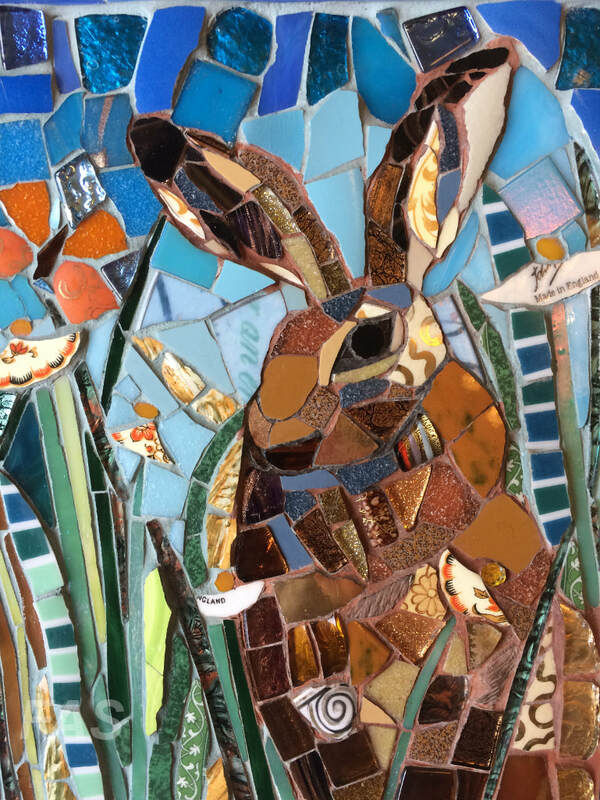 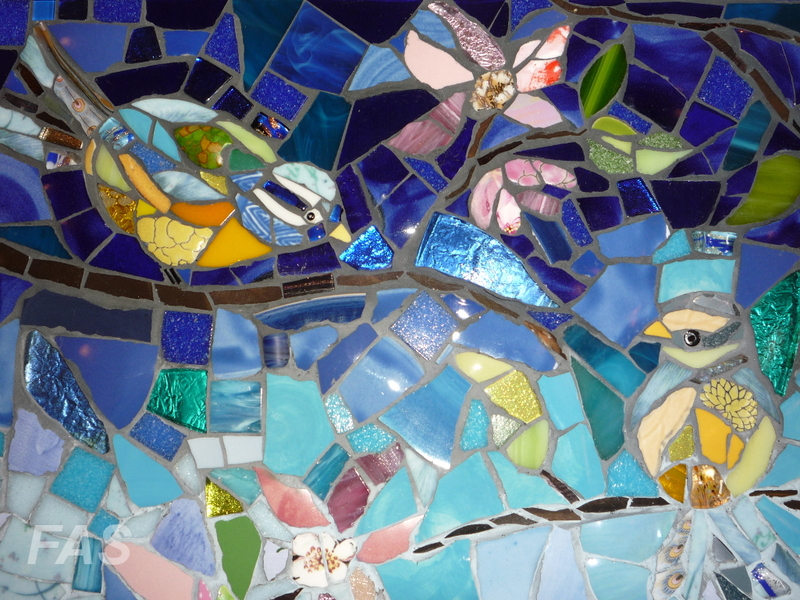 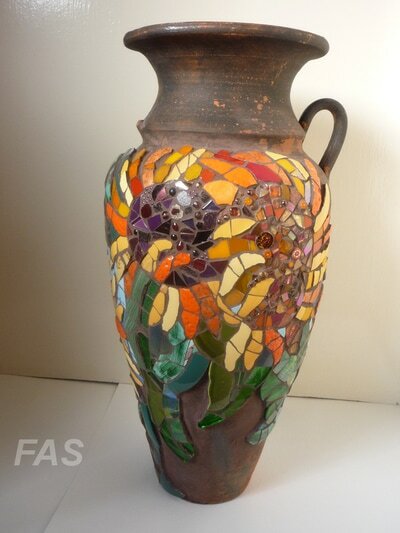 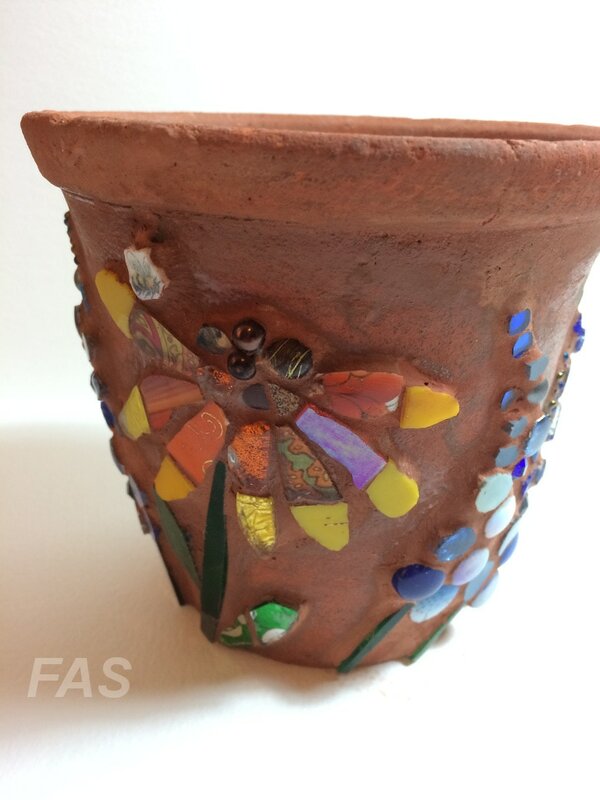 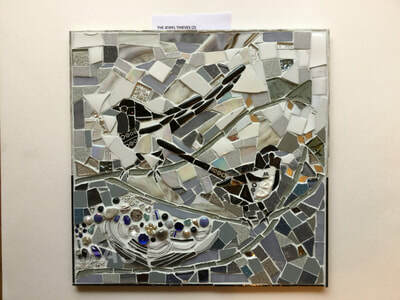 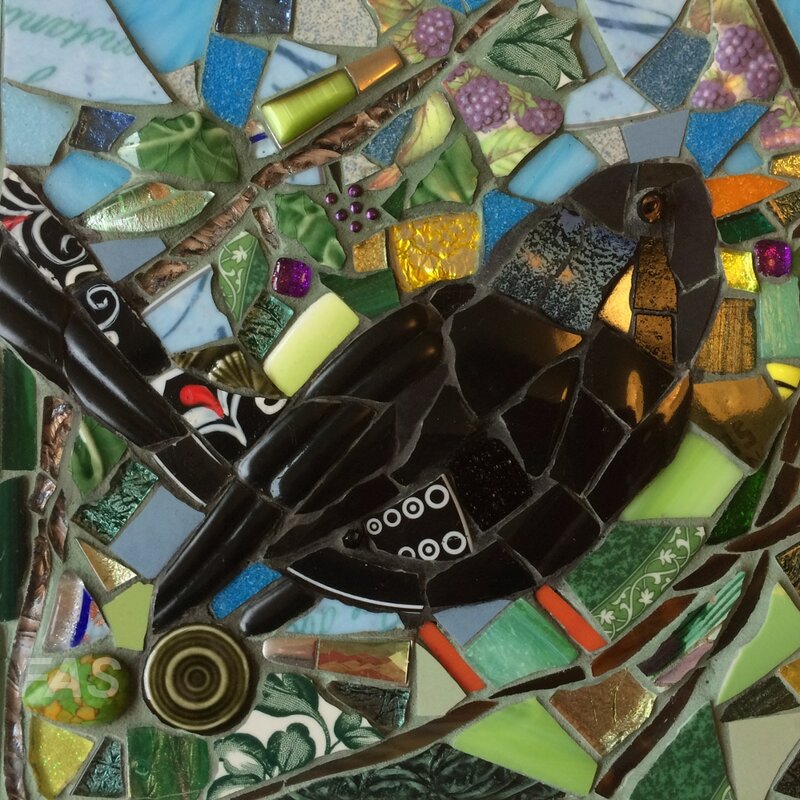 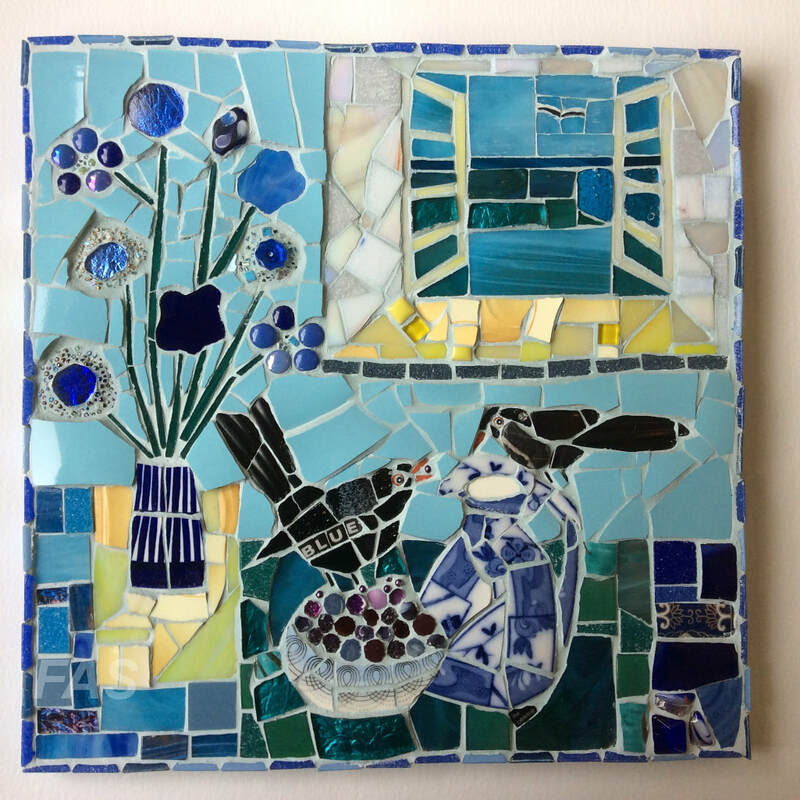 She creates 2 and 3D pieces for both indoors and the garden using a mixture of media including ceramic and glass tiles, crockery, china, beads and coloured glass. 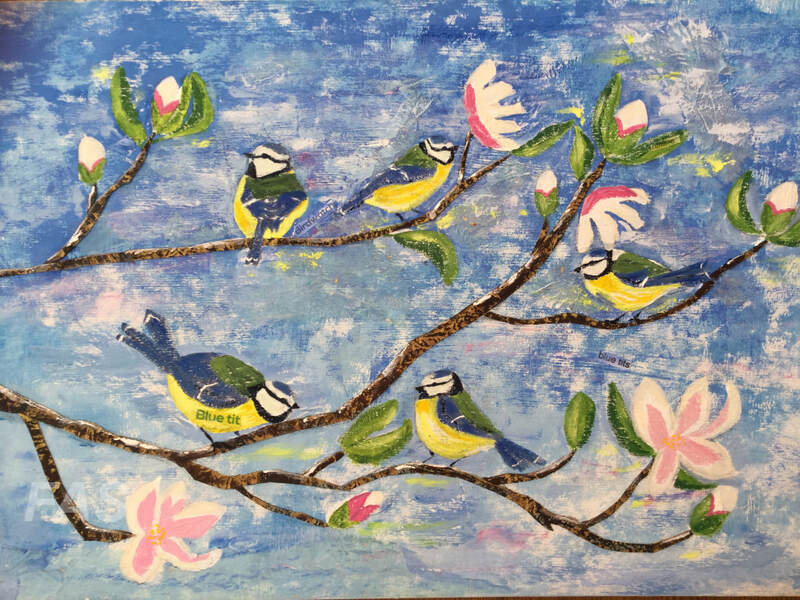 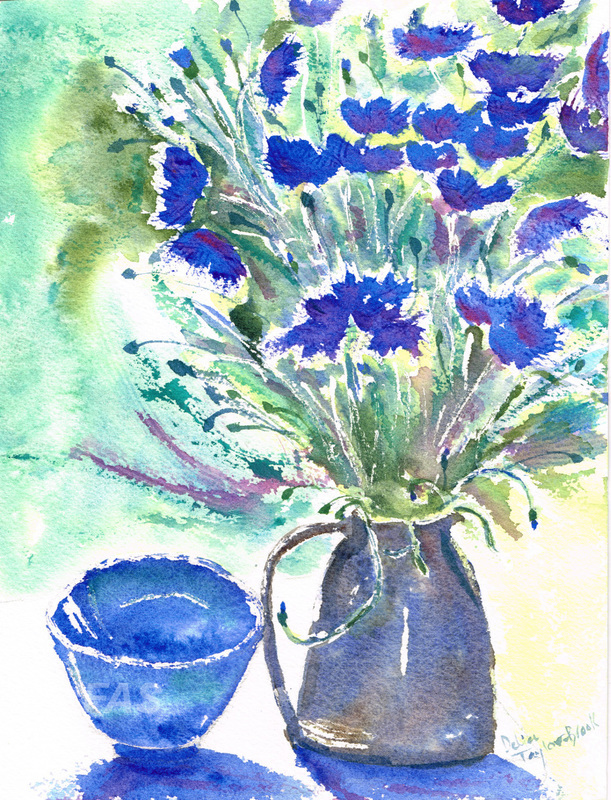 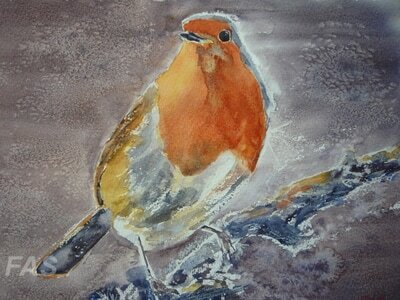 If you are interested in looking at more images of her work or discussing a commission, please visit her website at www.deliataylorbrookstudio.co.uk. 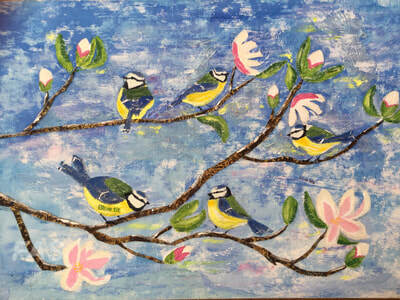 Delia can be contacted by email on deliatb1@gmail.com or by phone on 07899 891992.